Crush, Tear, and Curl (also Cut, Twist, Curl) is a method of processing black tea. Here tea leaves are passed through a series of cylindrical rollers with hundreds of small sharp "teeth" that crush, tear, and curl the tea. 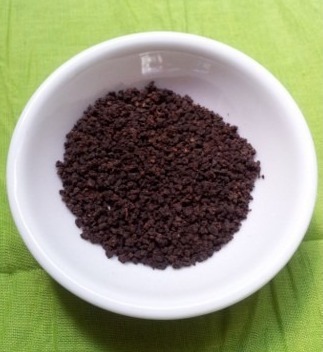 Up to year 2002 the Gopalpur Tea Estate was manufacturer of common medium Black CTC Tea. After that Company focused on quality. In the year 2008 Gopalpur Tea Estate received a Trophy for best quality Black CTC Tea at STAC, Siliguri. From that year Gopalpur Tea Estate is continuously known for Good Quality of Black CTC Tea. In the year 2013 the Gopalpur Tea Estate was on 8th position in Siliguri Auction Batting Order.